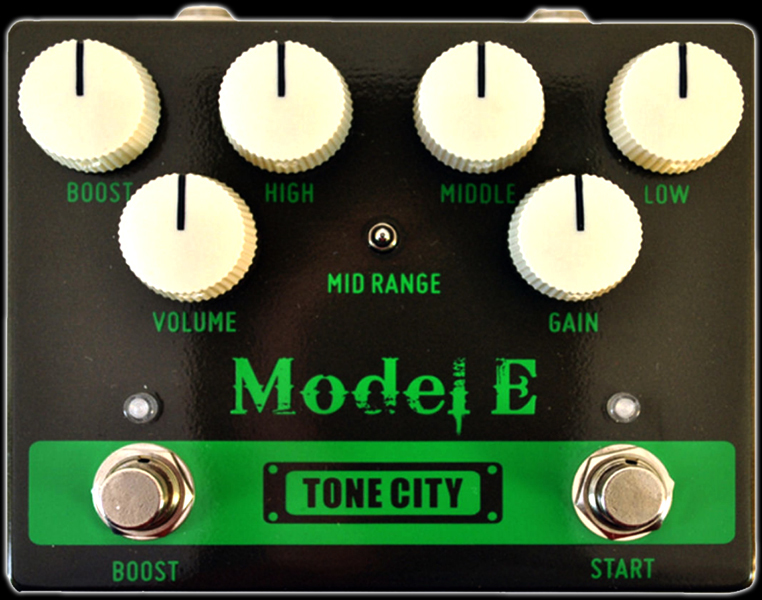 Unforsaken Productions is proud to be Eastern Ontario's dealer for Tone City Audio effect pedals! 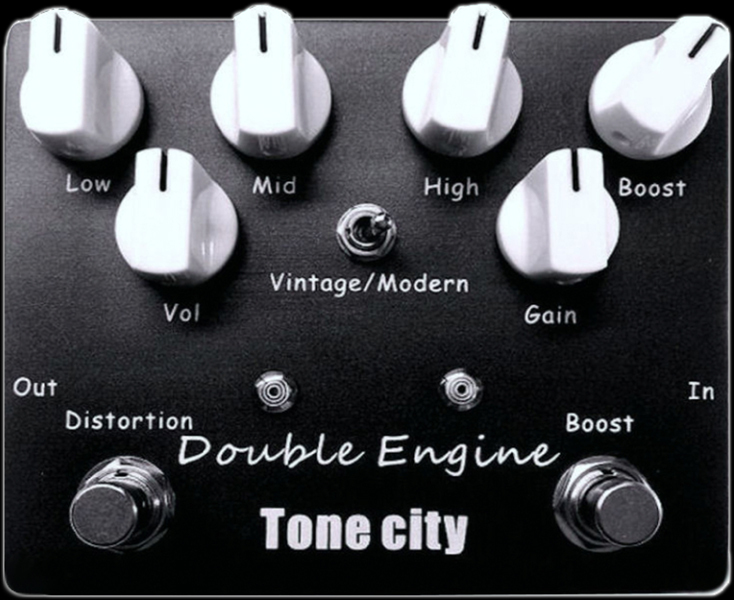 We sell Tone City at the guaranteed lowest prices! 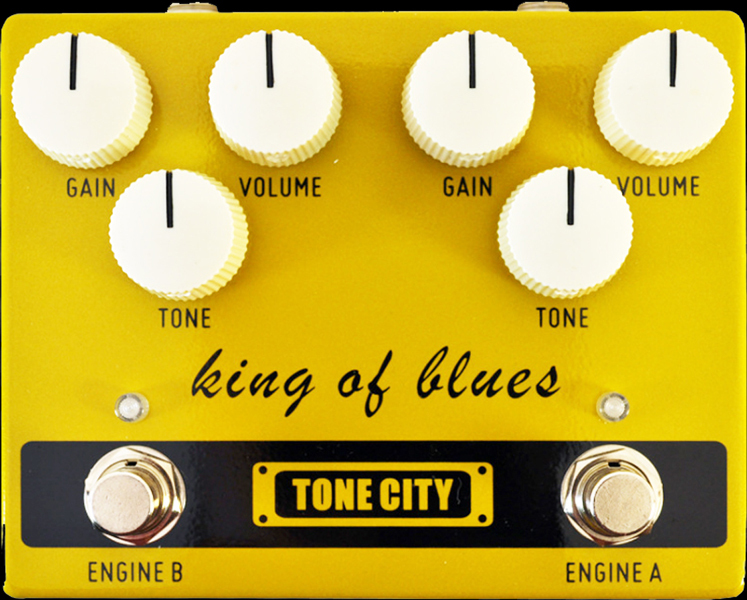 the shipping costs by purchasing Tone City pedals in person! Call us at 705-837-2042 or email us for an appointment. 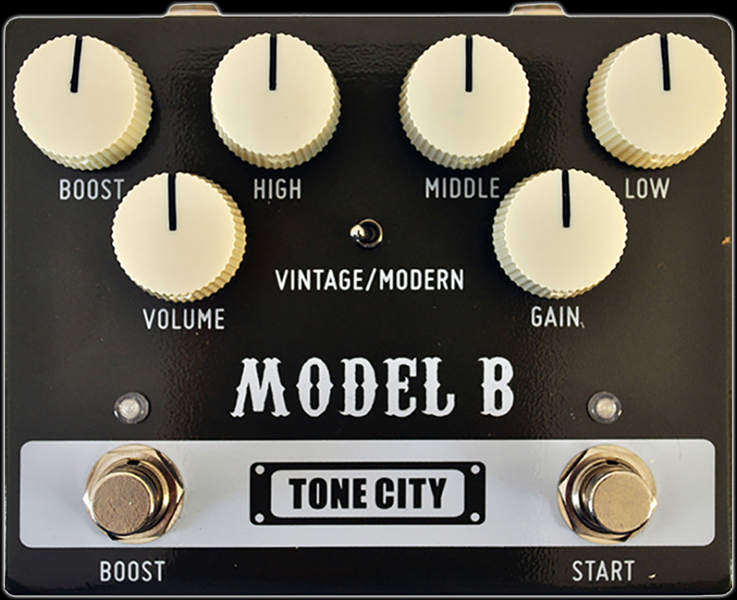 We'll be happy to give you a demonstration of Tone City products! (This page is for sales within Canada only. and the exciting new Radar speaker cabinet simulator.